Pour any wine, in any amount, without removing the cork! 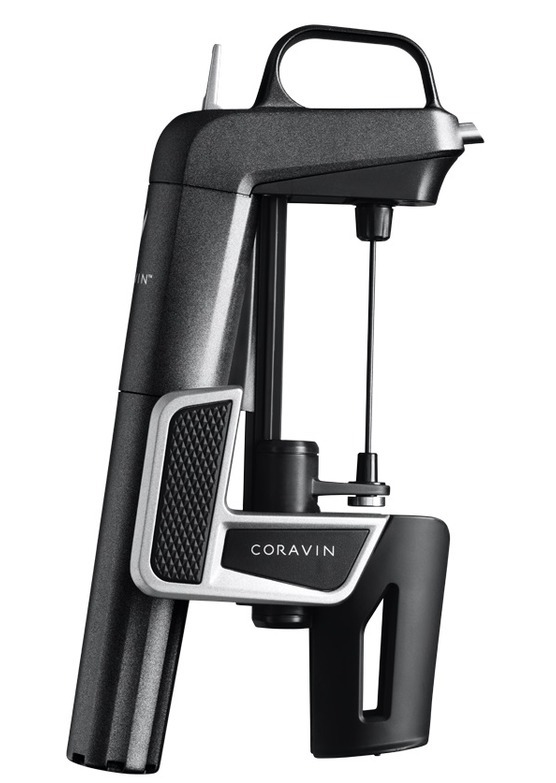 The Coravin Model Two Wine System gives you the freedom to have a sip, a glass, or more of any bottle of wine without cork damage. How does it work? 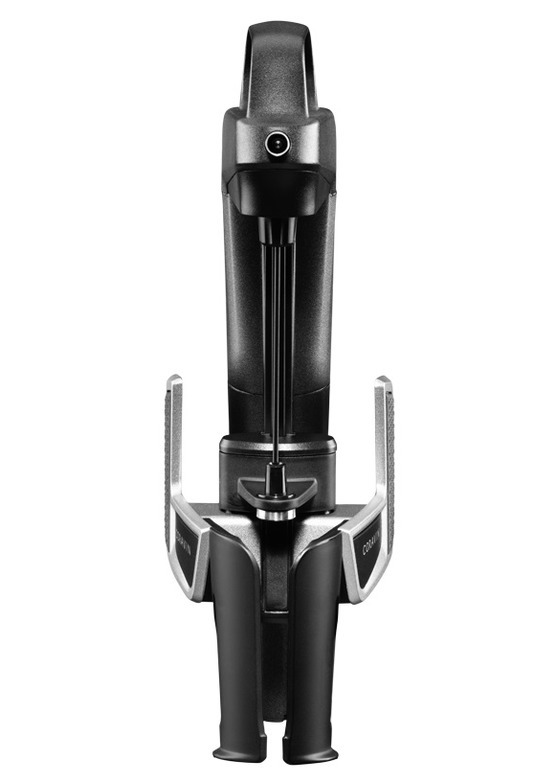 The Coravin System keeps your wine safe from oxidation by inserting a needle through the cork and into your glass. 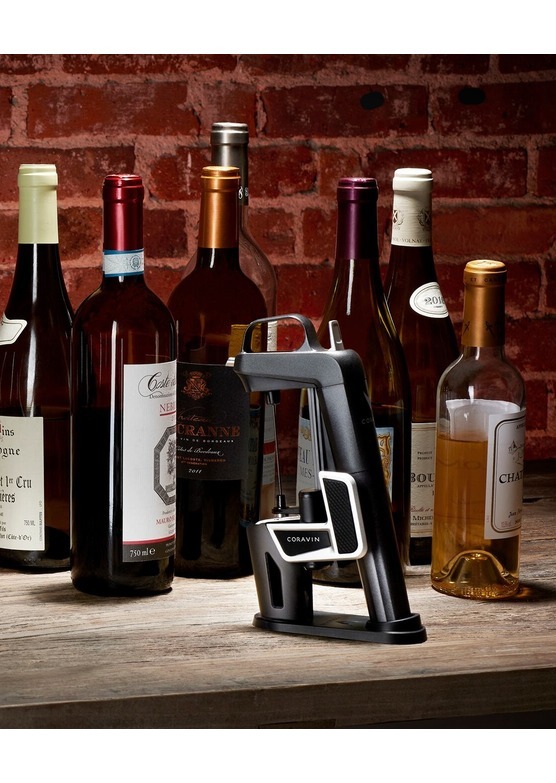 The cork will reseal, keeping your wine tasting great whenever you decide to go back to your bottle. If you don’t like any bottle, for whatever reason, please let us know. Faulty bottles of any description, and sound bottles returned unopened within 28 days of purchase, will be refunded without question or delay. Please contact our sales team on 01206 713560 or by [email protected]wine.com if you are not entirely happy with your purchase.